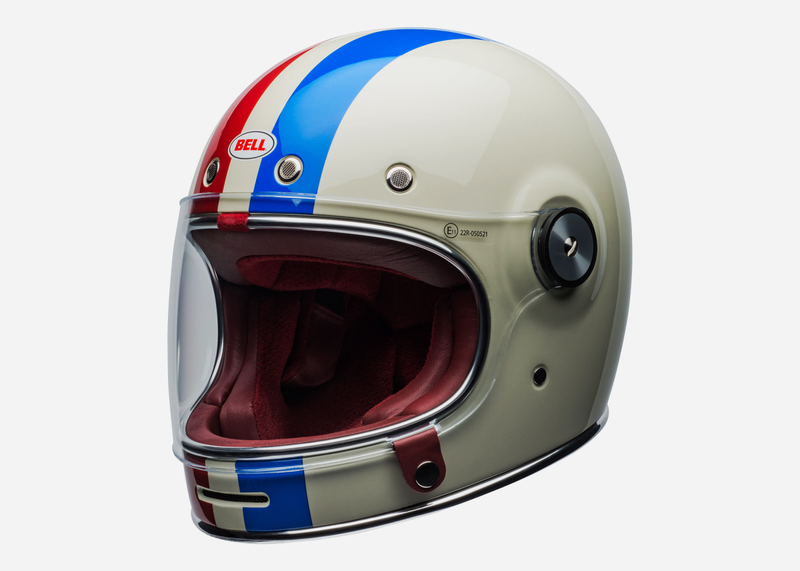 In 1954 Roy Richter founded the Bell Helmet Company in the garage of his Southern California "speed shop" which offered everything from auto parts to race tuning. 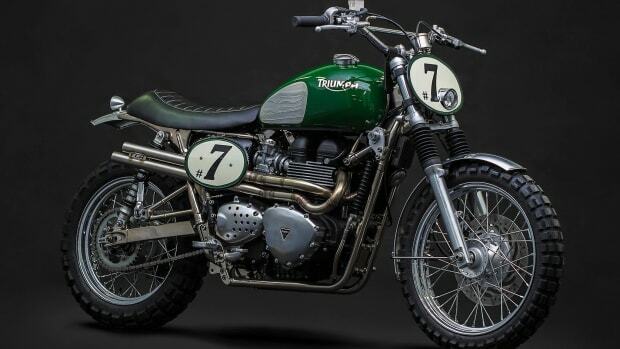 Everyone from Steve McQueen to Michael Schumacher went on to consider them essential equipment. 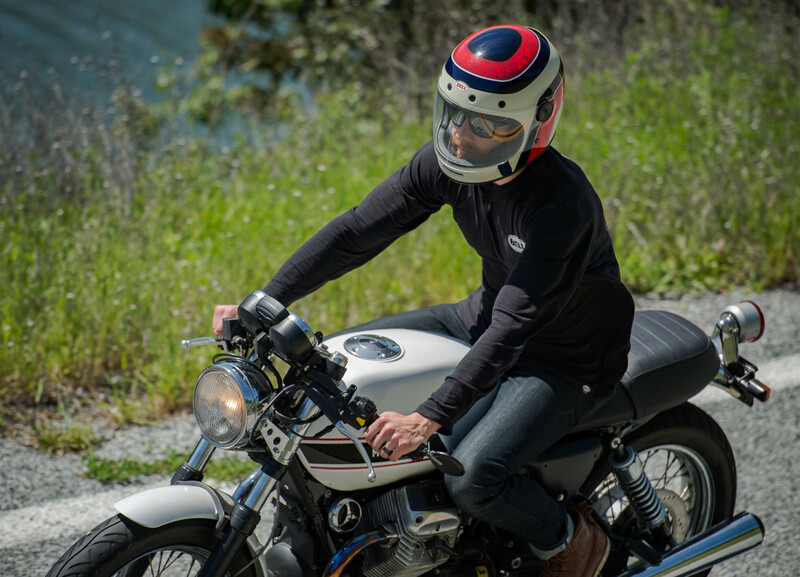 A few years ago Bell introduced the Bullitt line of retro-styled helmets recalling the glory days of motorsports and motorcycle racing in the '60s and '70s, with great graphics and throwback styling cool enough to make the lids desirable design objects in their own right. Incorporating state-of-the-art safety tech in addition to a top-grain, hand-stitched leather interior, the Bullitt probably deserves a spot in the Museum of Modern Art. 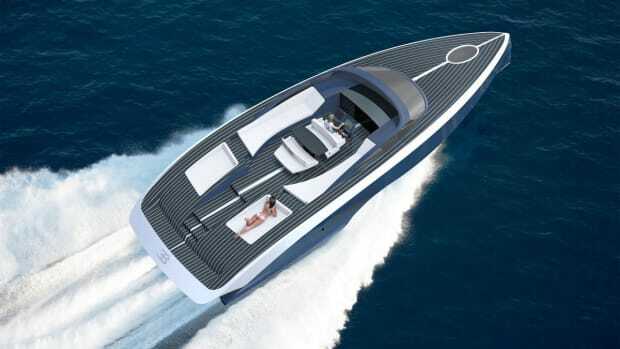 For 2019 it now comes in three new colorways and is available in either carbon fiber or traditional fiberglass versions. 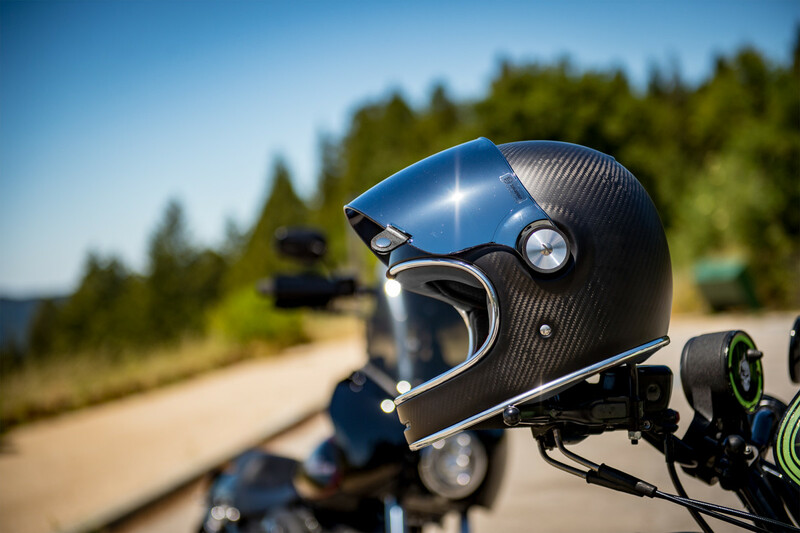 They can now also be customized thanks to Bell's new partnership with Helmade, the world’s leading helmet design website, marking the first time a helmet manufacturer is offering consumers the chance to design their own helmets, something previously reserved for racing pros. 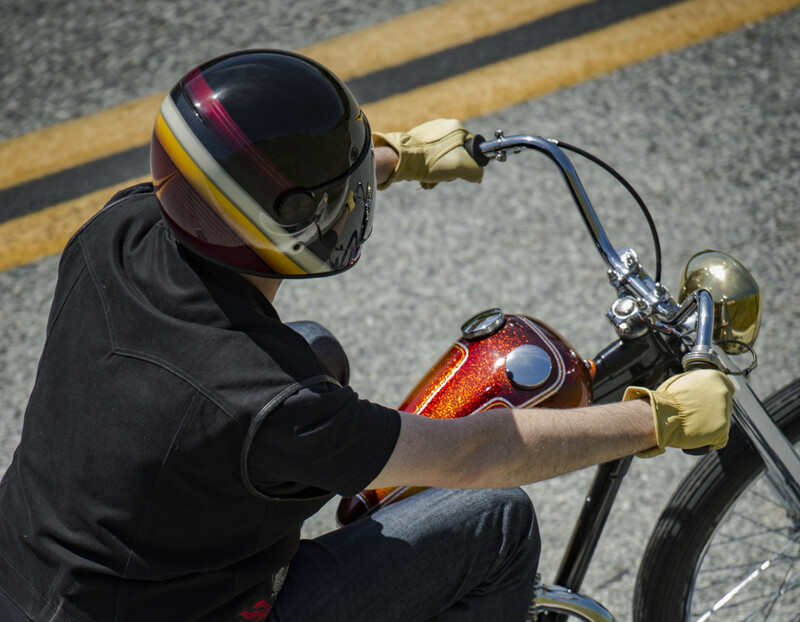 You can now log on to the Bell Helmets website and use their interactive platform to create a one-of-a-kind design that even the King of Cool would be envious of. There are dozens of color and pattern options that can be combined with various face shields – mirrored is a cool look – and hardware choices. You can also add a personalized signature to the side of the lid. This is no cheap printing job either; each one is hand painted to the buyer's specifications and is made according to Bel's rigorous DOT-approved standards. 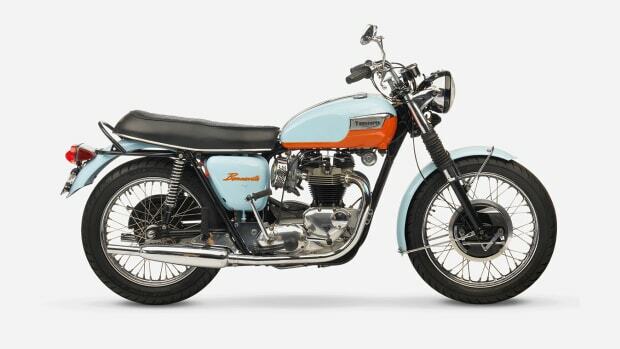 The colors are lush and vivid, as they should be considering the paint work alone can paintwork0; the basic Bullitt helmets before customization cost around $400 or so. But if you want to go full McQueen this is certainly the way to do it.